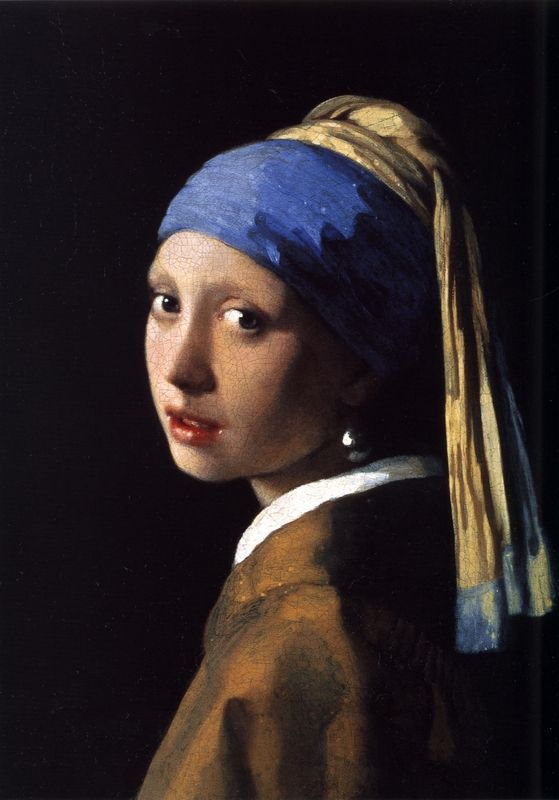 1675: Who painted the “Girl with a Pearl Earring”? It is of great significance for Vermeer that he painted very few pictures during his career. His paintings are, therefore, high-priced today, not only because they are true masterpieces, but also because they are very rare. The famous painter Johannes Vermeer van Delft, particularly known for his painting “Girl with a Pearl Earring”, died on this day in the year 1675. At the time of his death, he was only 43 years old. Netherlands was at that time a Protestant country, where Calvinist Christians had the last say. Catholicism was very unpopular, if not persecuted. In any case, Catholics performed their religious rites in clandestine churches – so called “schuilkerken”. It is interesting that Vermeer, although he was born as a Protestant, later probably converted to Catholicism when marring his wife. Vermeer’s wife, Catharina, in addition to being a Catholic, was also quite rich, so this marriage provided materially for Vermeer much better than the earnings of his paintings. Interestingly, Vermeer and his wife had as many as 15 children. The Catholicism of their family was reflected in the children’s names: Maria, Franciscus, Ignatius, etc. It is of great significance for Vermeer that he painted very few pictures during his career. 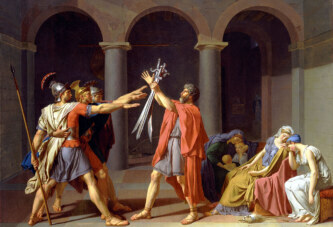 His paintings are, therefore, high-priced today, not only because they are true masterpieces, but also because they are very rare. Namely, only 34 paintings can with certainty be attributed to him. Vermeer is probably one of the most forged painters in history. In the famous 2003 film, “Girl with a Pearl Earring” Vermeer was played by Colin Firth and his model for the painting was portrayed by actress Scarlett Johansson.